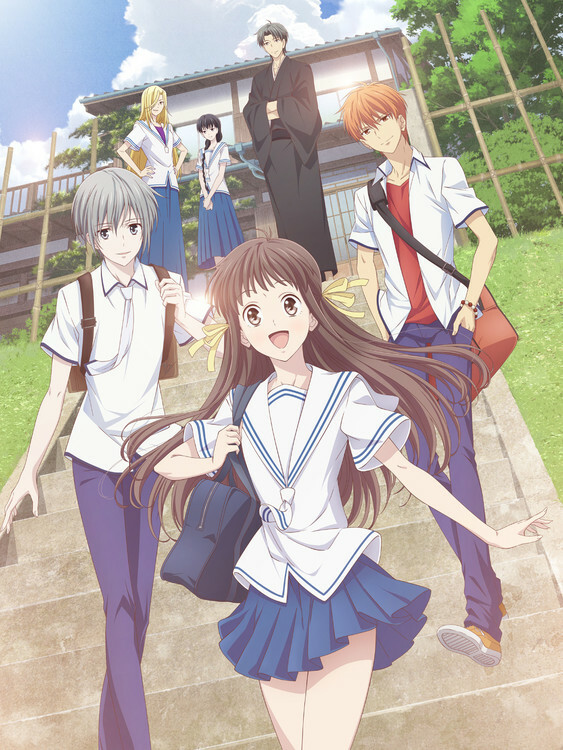 The official website for the new television anime of Natsuki Takaya ‘s Fruits Basket manga revealed a new promotional video on Saturday. Funimation is streaming the video with English subtitles. The anime will premiere in Japan on TV Tokyo on April 5 late at night at 1:23 a.m. (effectively April 6), before airing less than an hour later on both TV Osaka and TV Aichi . Funimation will stream the anime on FunimationNow. Funimation has also licensed the home video rights. 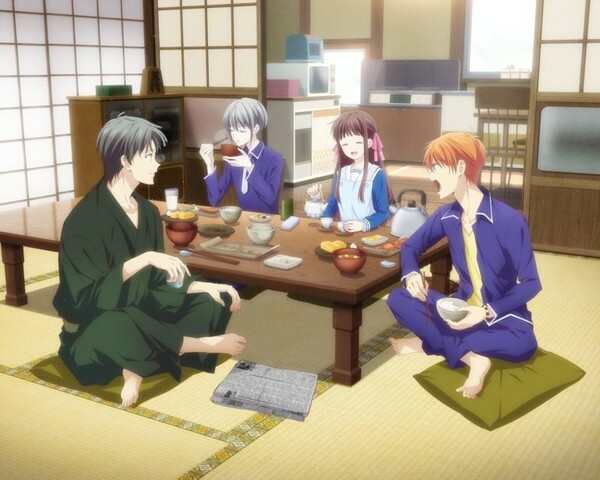 The company will screen the first two episodes of the anime in theaters in the United States on March 26 (English-dubbed) and March 27 (English-subtitled). The screenings will feature an “exclusive gift pack” and Japanese and English voice actor commentary. Yoshihide Ibata ( Pikaia!! , FLCL Progressive ) is directing the anime at TMS Entertainment . Taku Kishimoto ( Silver Spoon , Haikyu!! , 91 Days , Hanebad! ) is in charge of series composition. Masaru Shindō ( Macross Delta , My Teen Romantic Comedy SNAFU ) is drawing the character designs. Takaya herself is serving as executive supervisor. 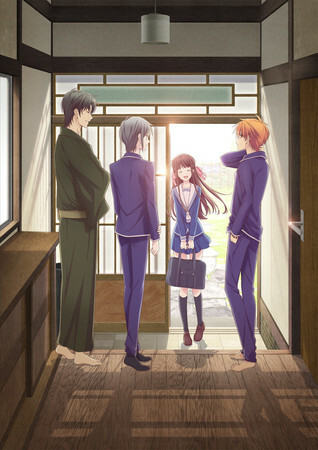 Takaya serialized the original Fruits Basket manga in Hakusensha ‘s Hana to Yume magazine from 1998-2006. Tokyopop released the manga in English from 2004 to 2009, and Yen Press re-released the manga in 12 updated omnibus volumes beginning in June 2016. The original manga inspired a television anime adaptation in 2001.